Right at the start of this busy season is a day that can help us set our hearts on Jesus’ example of giving. Tomorrow, November 27, is #GivingTuesday. 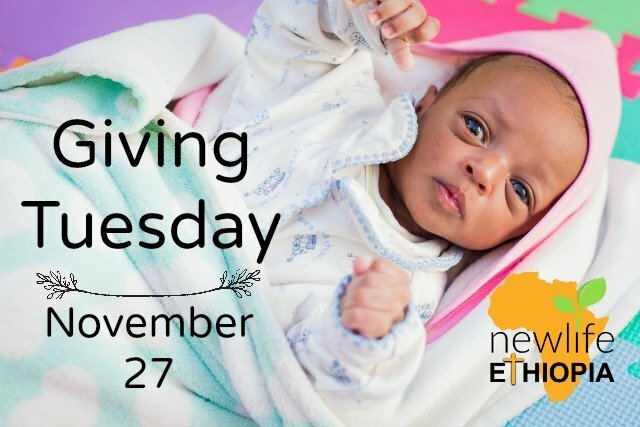 We want to invite you to link arms with us by supporting our efforts to care for and find families for abandoned children as well as take the Good News to many in Ethiopia who need to hear! 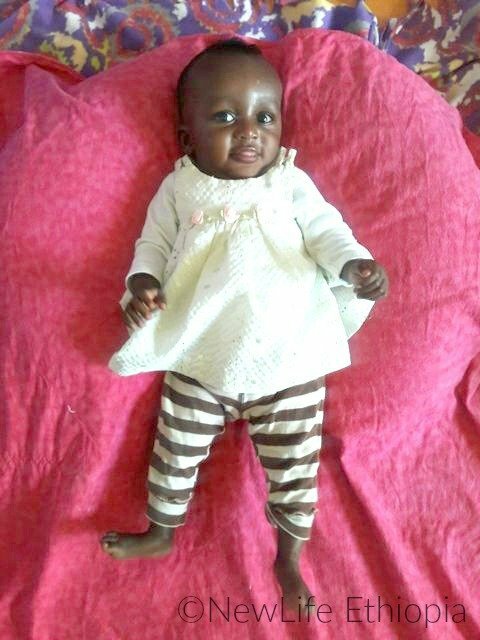 This little one, like most every other child at our orphanage, was found abandoned as a newborn. It was painfully obvious she was born prematurely and needed immediate hospitalization. Even after she was released from the hospital and brought to the orphanage, her condition was extremely precarious and her future uncertain. Uncertain, that is, only to us! Because God had a plan of rescue for her that included the support of amazing donors. 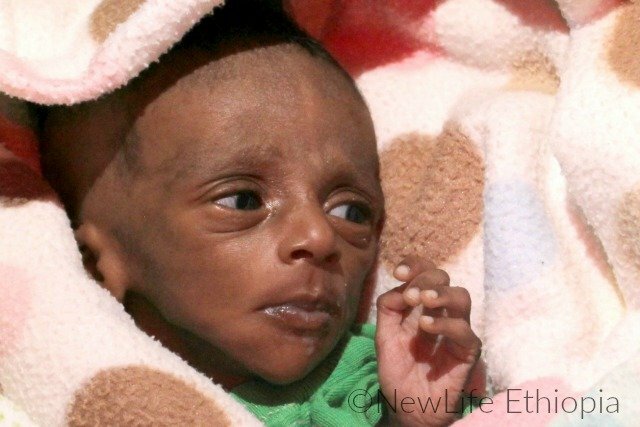 Thanks to generous donations from people like you, we were able to provide preemie super-formula and medical care for Felmetuu and she is now thriving! 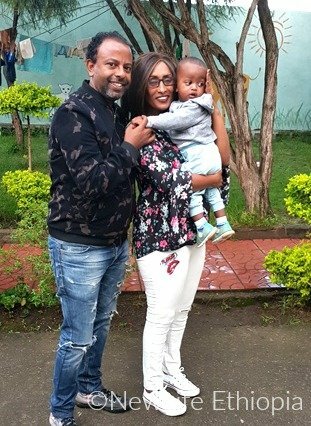 We are hosting seminars to train Christian Ethiopian couples about adoption and provide a forever family for Felmetuu and the other 17 children at our orphanage. 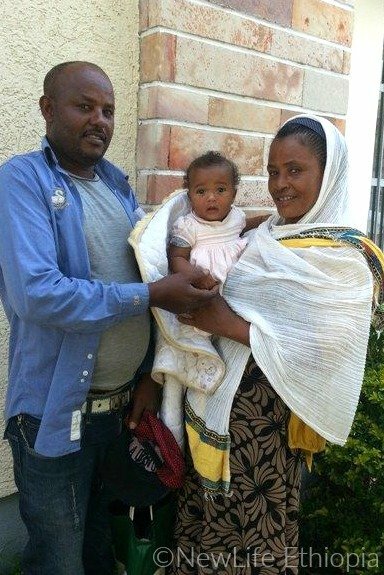 But there are many children in Ethiopia abandoned by their birth mothers – likely because they can’t provide food and care for them or because they are ostracized for having a child out of wedlock. 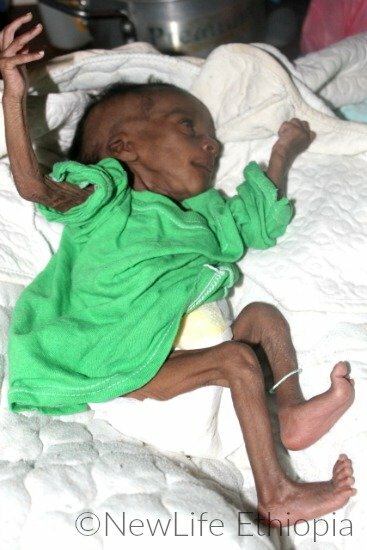 Babies are dying every day. Children that survive may end up in government orphanages with no hope of a family. You can change that. And you can start this #GivingTuesday! Won’t you prayerfully consider helping us find families for every child in our care? 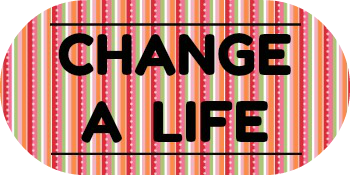 Your giving will change the stories of abandoned children! And you don’t have to wait until Tuesday!